And he’s confident no one will be able to accuse him of the kinds of behaviour that have brought down several high-profile politicians this week. “I’ve been very, very careful all my life to be thoughtful, to be respectful of people’s space and people’s headspace as well,” he told CBC Radio’s The House, in an interview airing Saturday. 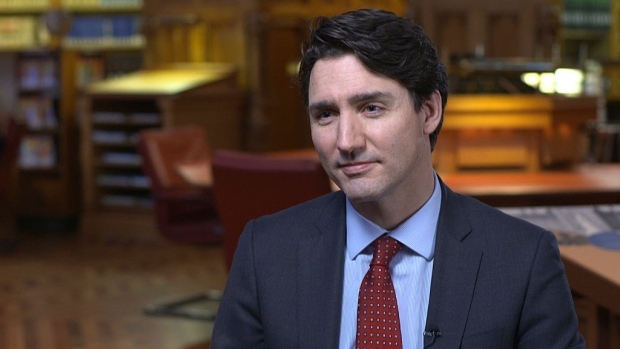 When asked if any of his past actions could be misconstrued, Trudeau said he didn’t think so. “This is something that I’m not new to. I’ve been working on issues around sexual assault for over 25 years.